Open: May - October..Niriides Beach Hotel is located in Bali Beach, in a very convenient point. 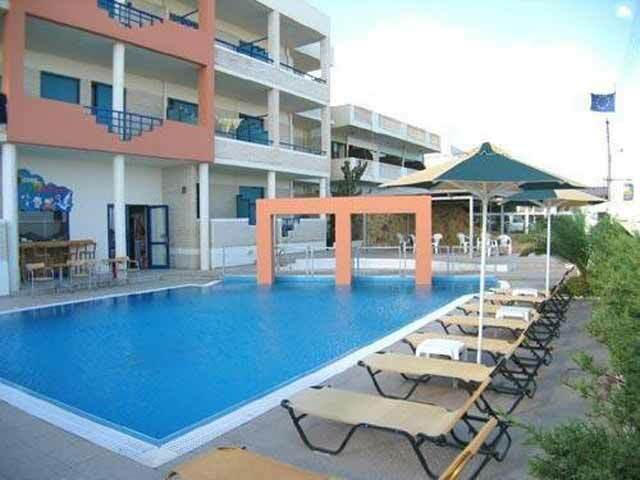 The beach is only few steps away where you could enjoy swimming or relax on sunbeds. 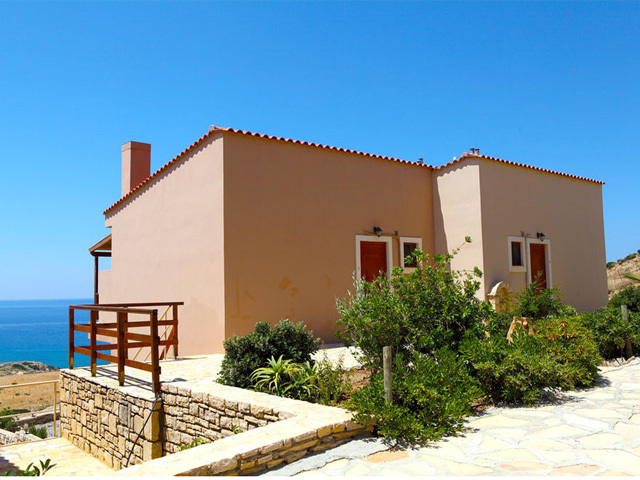 Open : April to October ... We are located south of Rethymno, in the area of Triopetra. 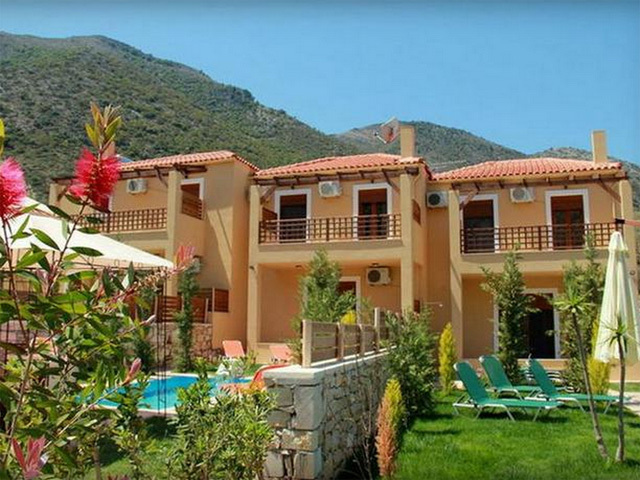 Brand new and fully equipped apartments as well as double-rooms ideal for short stays. 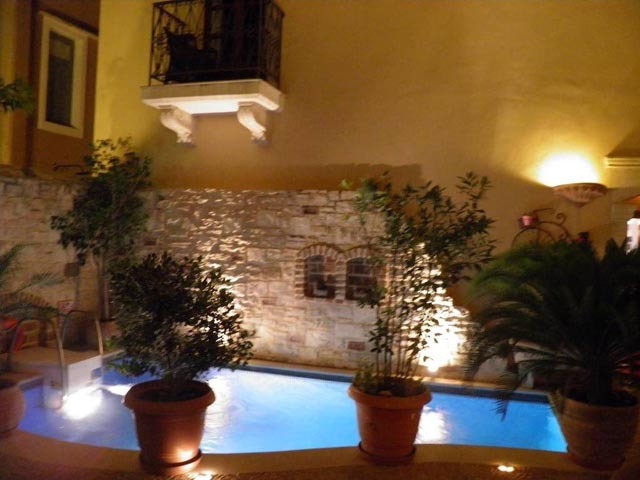 Open: April to October ..... Olympic Suites is located in the northeastern part of the beautiful town of Rethymno and is literally built on the beach, and is 2 km away. from the city center. Open All Year... 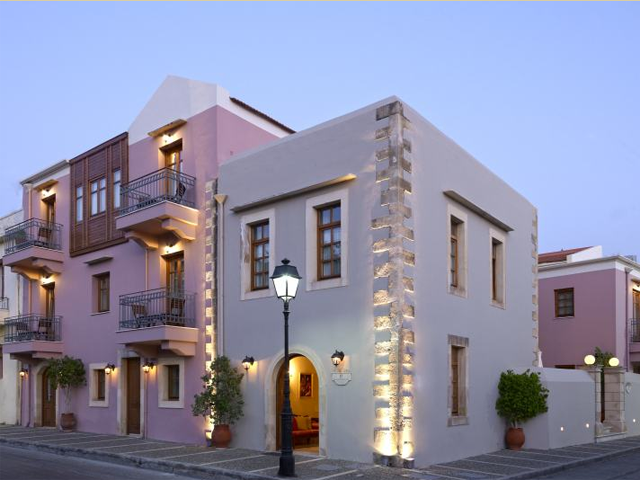 The Palazzino Di Corina Luxury Suites is situated at the heart of the old town in Rethymno, in a quiet neighbourhood, very close to the Venetian Port and the Fortress. 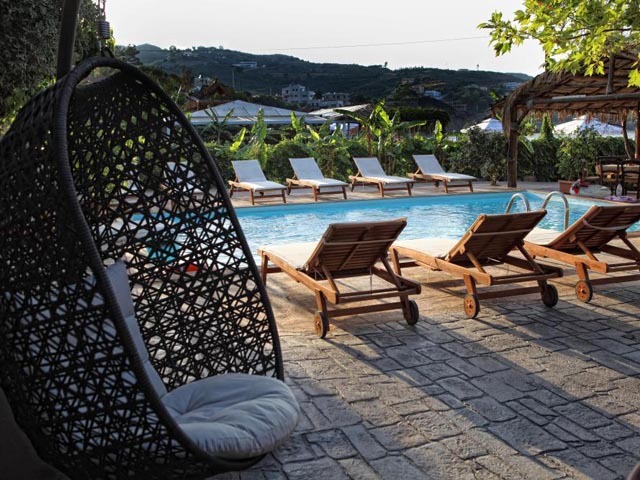 Open : April - October... Palazzo Vecchio Exclusive Residence is a small, romantic and beautifully furnished Hotel in Rethymno, Crete. 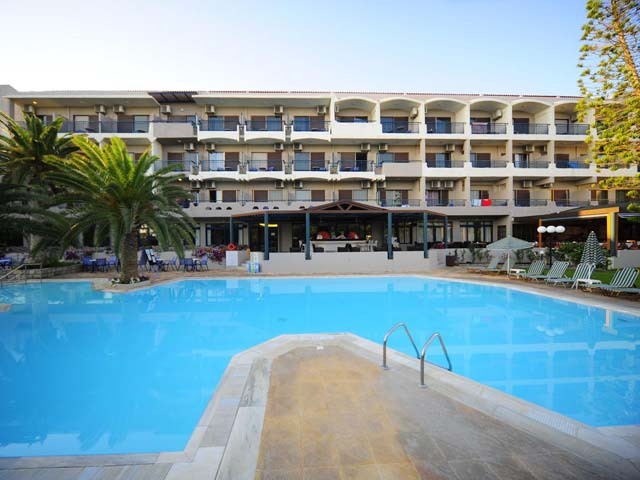 Open: April to December...The family hotel Palm Beach Apartments is located on the northern coast of Crete in the unique town of Rethymno, right on the beach front with spectacular view to the endless Cretan Sea and charming Old town with a marvelous fortress of Fortezza.